I know! It is October and I'm just now posting about August. BUT we had guests from August 19th - September 14th so there was no way I was going to spend time blogging when family was here. BUT it's October you guys! How crazy is that. The days are getting shorter here but the heat is getting hotter and the power is getting slower. Anyways, here is my August recap. 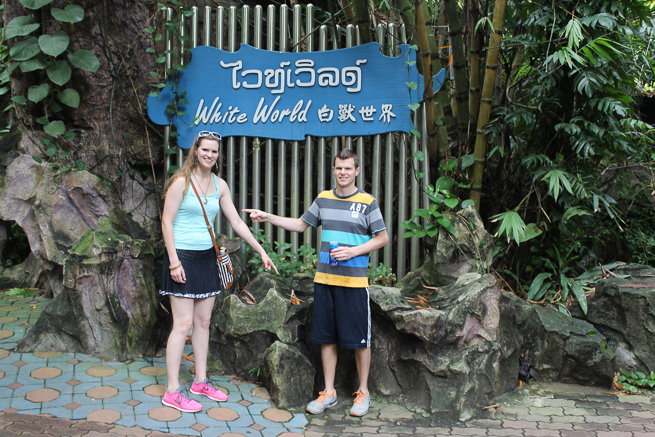 The pictures in this post are from Safari World in Thailand. 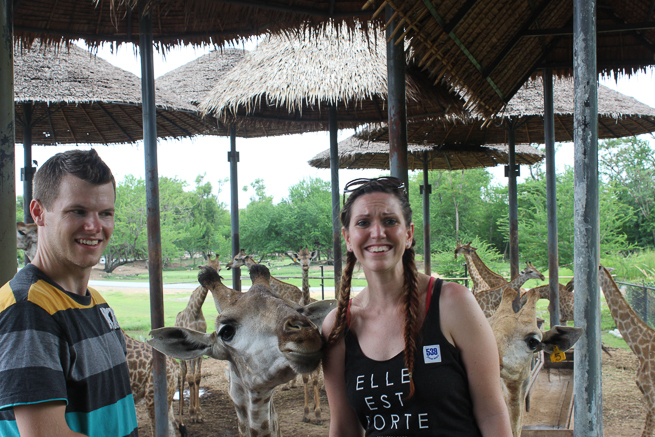 It was epic and I love animals (even this naughty giraffe who tried to eat my hair). One of the teachers at school invited Dave to preach at a youth conference. All of the service was in Myanmar except the 20 minutes that Dave spoke. We are still plugging away at teaching and are trying to really share the gospel with our students for the last couple of months we have remaining. A trip to Chaungtha Beach. Pam had a guest named Denise come to Myanmar. Denise is from America but is currently teaching in China. We got to show her some sights around Yangon and Dave and I enjoy being a tour guide for others. Parent teacher conferences. People always seem scared by these but I loved them! 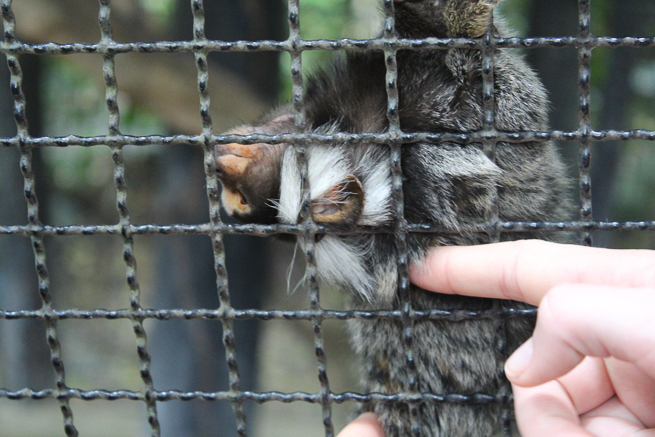 It was so neat to interact with the parents. One Mom even cooked us breakfast and bought a necklace for me and my co-teacher. We had Kyron and Zak over to help us 'clean' for when guests come. They are trying to earn money so we figured it would be a fun way to spend time with them. We all went out to eat afterwards at a coffee shop near our house so that was fun too. Family came to visit us!!!!! After 38 hours of traveling, Byron and Becky arrived to Myanmar (8/19). They went to school with us and we showed them a lot of neat sights around Yangon. I'll post more about our trip with them later. BUT it was so much fun to have family come and visit!!! On 8/26 Becky, Byron and Dave and I hopped on a plane to Thailand. We went to several big tourist destinations when they were here which was a fun experience for all of us. On 8/28 my parents arrived in Thailand! Wahoo!!!!!! I can hardly believe that but it is true! We did take our family to all our favorite places so that was a lot of fun. 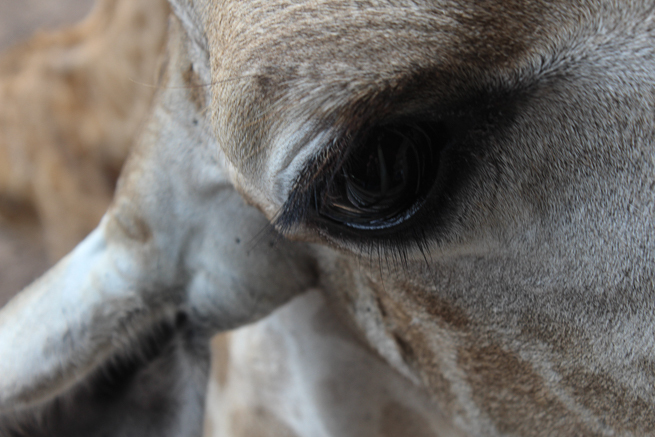 Who knew giraffes had such long eye lashes? To Fly Again by Gracia Burnham - SO SO good you guys! I highly recommend this book. Gracia and her husband Martin were held captive in the Philippines by an extremist Muslim group. Martin was killed but Gracia survived. This book was a quick read but was packed with such good reminders of kindness and forgiveness. I also finished the 4 gospels and am plugging away at the rest of the NT. I hope to finish by the time I get back to the States. -The Sword in The Tree by Clude Bulla -103 p.
-A Survey of the Incomparable Lord Jesus by Richfield a Cudal - 185 p.
-The Case for Easter by Lee Strobel - 95p. Tales of the Middle Kingdom by Willis - 215p.